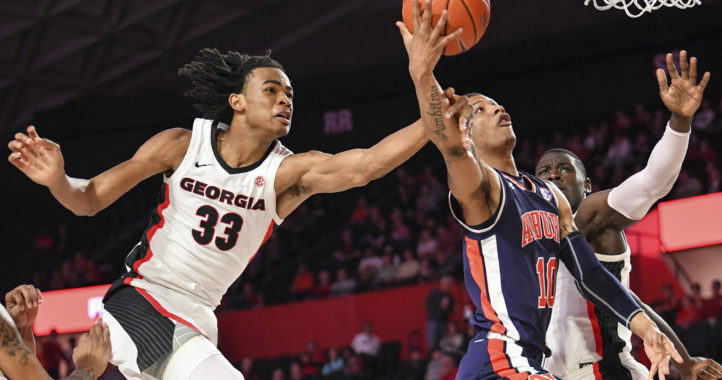 Georgia is ready to resume its long rivalry with Auburn this week in Athens as the Bulldogs look to improve its resume for the College Football Playoff. A week after Georgia clinched the SEC East, the Bulldogs will have a rematch of last year’s SEC Championship Game, and the only team that handed them a regular season loss last year. Georgia lost 40-17 at Auburn during the regular season before beating the Tigers 28-7 in Atlanta. 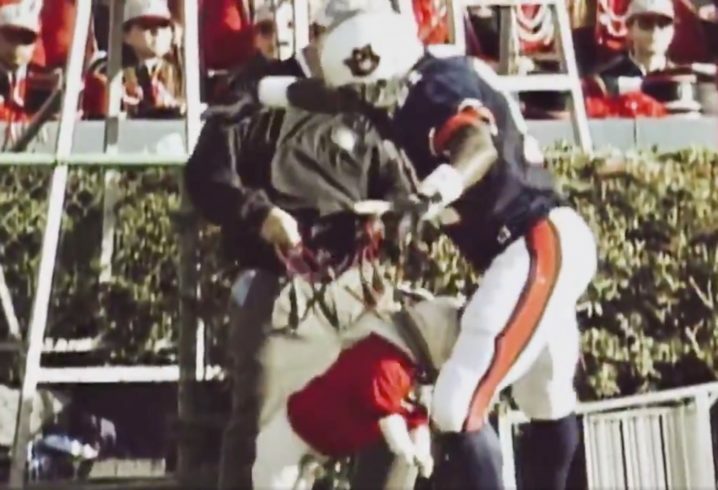 Georgia holds a 58-56-8 edge in the Deep South’s Oldest Rivalry, and in the hype video below, there are iconic images from the rivalry that most fans on either side could identify. 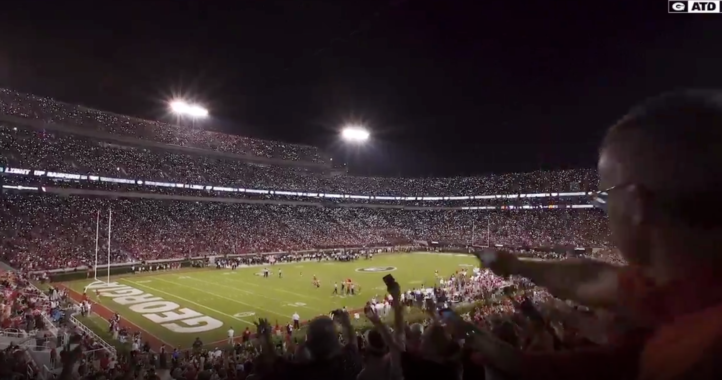 The video also referenced the drought of home games that Georgia will end this week. The Bulldogs haven’t played in Sanford Stadium since the Vanderbilt win on Oct. 6. Attended my first DSOR in 1980. AU lost but I got to see Herschel live and in color as UGA went on the win the NC. Since 80, the results are almost 50/50, but it sure doesn’t feel that way. UGA’s dominance over the last decade and half is painful for every Auburn fan. A lot better video than some of these “videos” for what “what uniform combination (insert terrible SEC team) is wearing this week.” For one glad to see the Dawgs, with a couple of other traditional powers keep it more standard. At the end of the day, play the game and don’t worry about what your kids are wearing for an @$$ whoopin. Last trip to Athens was a huge defensive struggle. UGA offense never found the endzone; a pick 6 and two field goals was the difference in a 13-7 Dawg victory. Hoping the Tiger defense brings their A-game and keeps it close. TOP will be important. Our offense has to sustain some drives to keep Fromm, et al on the sidelines. We have to play perfect ball and we need UGA to make mistakes. If we can create some chaos, Chaney is prone to second-guessing himself (similar to LSU game).